Happy Valentine's Day! Whether you're spending the day with a significant other, family, or friends, I hope your day is filled with love. 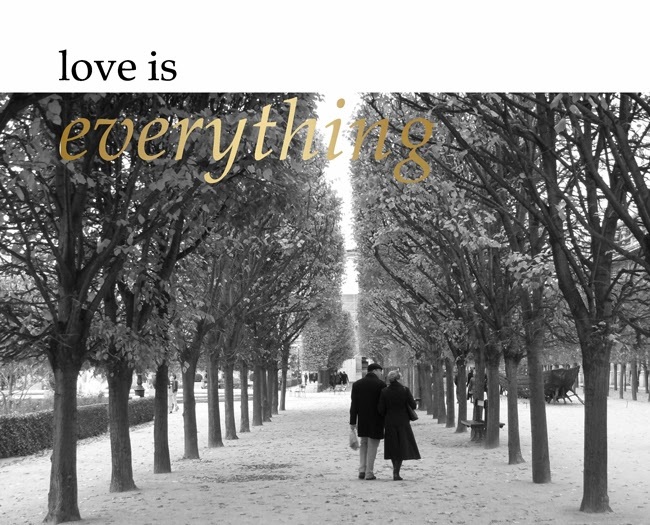 Because love really is everything. Happy V-Day and have a great weekend! I hope you had a great V-Day!